I am sending out a quick PSA to all of my follows about yet another hoax making its way around Facebook, this time this is a Delta free tickets SCAM. 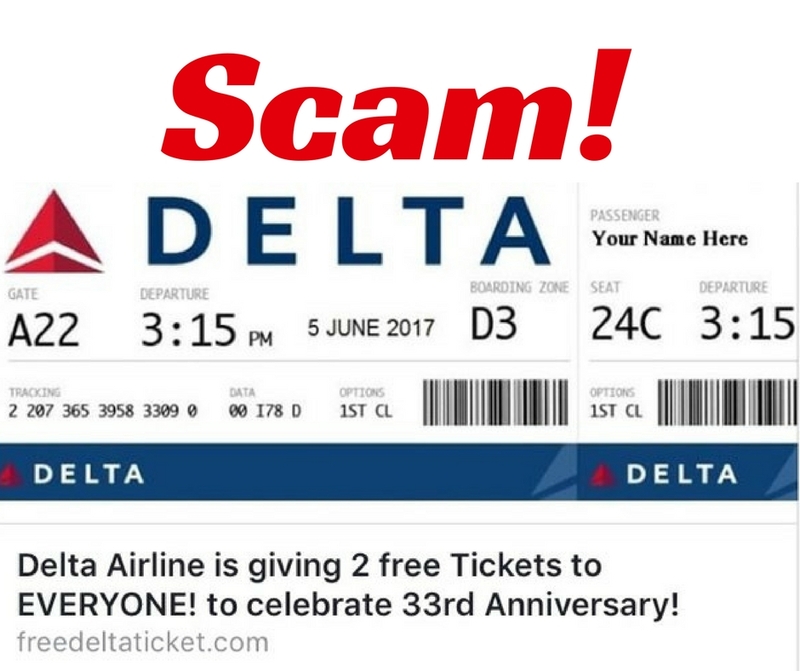 The scam claims that Delta Airlines officially turned 33 (or 85, 88 years old depending on which link you see) and to celebrate they are giving away free tickets. 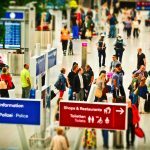 This is simply a survey scam which tried to trick potential victims into commenting on it, liking it, sharing it and/or completing surveys in order to receive the flight tickets. By liking, commenting on, or sharing the scam, you become an unknowing player in helping to spread this to other Facebook users, which in turn makes money for the scammers. How? 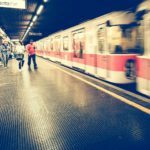 Well, they earn money if a page becomes uber popular can be sold for the names and other public information of the persons who liked or shared the scam. Don’t freak out if you already shared this. Report it to Facebook and remove your comment, like or share. AND PASS THIS ON. Many unsuspecting Facebook users who are otherwise careful with their online information have no idea this behavior exists. Go Travel, and Travel Fearless.